Beanies & BuhBye January! Moving on! 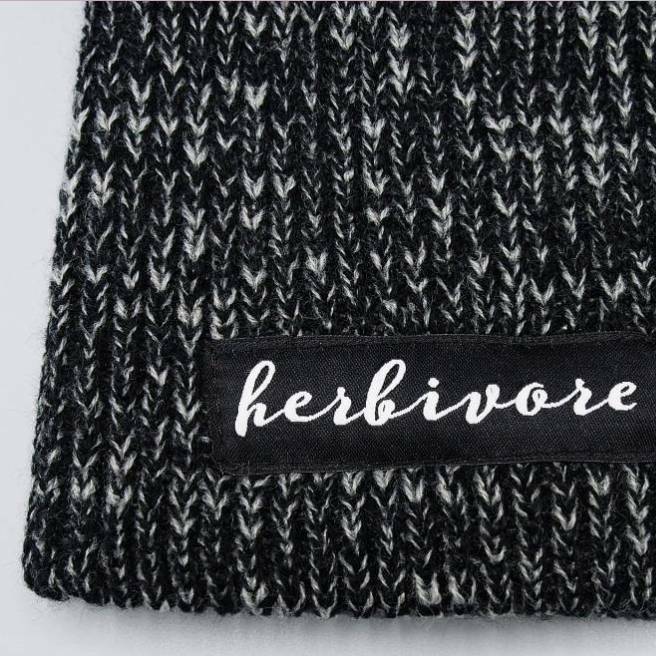 Our best beanie is back!